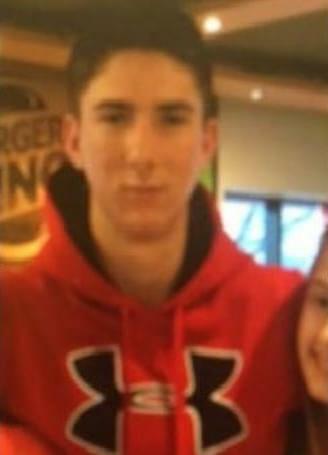 The Oak Ridge Police Department is asking for help finding a missing teen. 17-year-old Devin Davis was last seen on January 8th. Officials say he was reported missing by his legal guardian and may be in the Campbell County/LaFollette area.